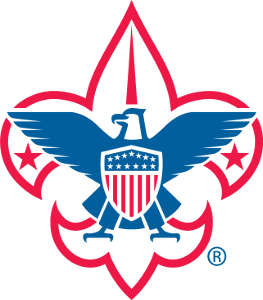 Cub Scouting is an active program. Children learn by doing, and there's no end to the fun things that Cub Scouts do in their dens, as a pack, and at special events. With activities held at every level—family, den, and pack—Cub Scouting provides a year-round program of fun and learning for boys and their families.